Iron Mike Construction was selected for the CM/GC, design-assist of the new Headquarters Building for YW Electric Coop in Akron, Colorado. The project consists, of renovating an existing building that was procured by the client, constructing three new additions to the existing building and two stand alone buildings on the site. The site is a 9.5 acre site that will include the five new buildings and associated infrastructure. The project budget is $7.5 Million. The $95M Multiple Award Task Order Contract (MATOC) for Rapid Disaster Infrastructure (RDI) will include but is not limited of the following scopes of work. • Flood Recovery: Flood control and water diversion projects, embankments, channel alignments and flood control structures in support of civil works missions. • Infrastructure Recovery: Restoration, repair, and demolition of facilities, utilities, real property systems, and other infrastructure requirement that cannot be performed in required timeframes with normal contract mechanisms to meet vital mission requirements. • Emergency Management: Response actions such as unwatering missions, debris recovery, temporary housing, and other actions to meet vital mission requirements. • Military: Construction of facilities, infrastructure, water and sanitation systems, electrical systems, natural gas and other energy systems, fences, lighting, and roads to support troop movements and other crucial military missions. 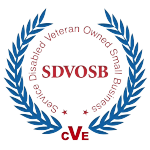 We are pleased to announce that Iron Mike Construction, LLC has been selected as one of five for the Service Disabled Veteran-Owned Small Business Multiple Award Construction Contract (VET MACC) for the Naval Facilities Engineering Command (NAVFAC) Northwest. This project in its entirety is valued at $99,000,000. IMC Awarded the DoD Pikes Peak Region Military Installations 2017 Small Business Contractor of the Year Award! We are proud to announce that Iron Mike Construction, LLC has been chosen to receive the DoD Pikes Peak Region Military Installations 2017 Small Business Contractor of the Year Award! We would like to extend special thanks to the United States Air Force Academy for nominating IMC for this esteemed recognition. We are pleased to announce that the Department of Military and Veteran Affairs intends to award the Joint Forces Headquarters TAG Suite Renovation and G4 Office bid to Iron Mike Construction in the amount of $46,753. We look forward to starting this project soon! Iron Mike Construction is pleased to announce the award of the Watkins Airborne Equipment Parachute Repair Shop valued at approximately $2,700,000. The new building will be approximately 13,789 square feet, and used to support drying, inspecting, repairing, packing, and storing of parachutes, materials, and equipment used in airborne operations for Colorado Army National Guard. Construction will also include all utility services, information systems, fire detection and alarm systems, sidewalks, and storm drainage. It is intended for the Parachute Repair facility to be located directly west of the Zodiac Building, along the north side of the Watkins site. 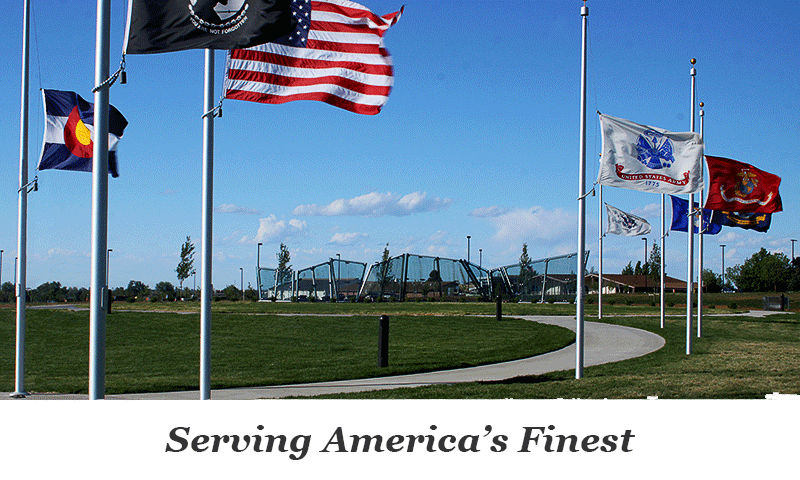 IMC was awarded the construction of a new 2 story, 16,537 square foot Club House for the Eisenhower Golf Course at the USAF Academy in Colorado Springs. The project value is $7,377,451.00. More information on the project can be found on our projects tab. IMC was awarded the build out of a small conference room for American Minerals at their Centennial Airport location. The project will take roughly two weeks to complete. IMC was awarded a small tenant improvement contract for the Sierra Nevada Corporation in Colorado Springs. The project will take roughly 3 weeks to complete. IMC was awarded the Design-Build contract for the Blue Sky Gallery for Wings Over the Rockies Air & Space Museum at Centennial Airport. The project consists of a large hangar that will serve to display both static aircraft, interactive displays for museum patrons and a “Living Gallery” that will have a rotation of active airworthy plans that still fly, with one of the aircrafts being one of the few B-17 bombers still in flight today. 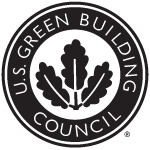 It is our mission to provide the best General Contracting, Design-build and Design Services to our clients by representing service disabled veteran craftsmen in the construction community who create on-time, on-target results with excellence. The project was completed to the appreciation of the tenants, within the strictest of contractual limits of the State of Colorado and the National Guard, and met or exceeded my expectations.